MoveUP, the union representing 12,000 public and private sector workers in British Columbia including employees at Coast Mountain Bus Company, TransLink and BC Transit, commends the provincial and federal government’s funding announcement to improve public transit services through the light rail transit line in Surrey and the Broadway subway line in Vancouver. 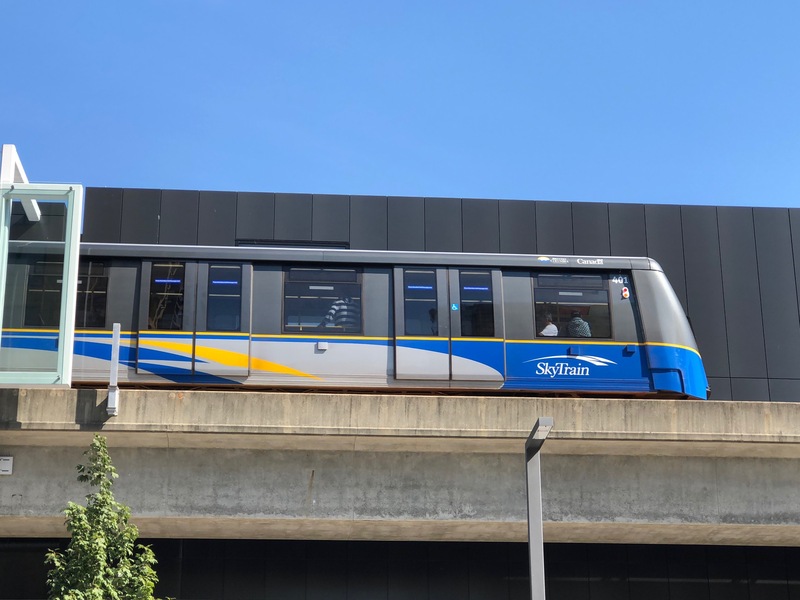 “The investment announced by the provincial and federal governments, TransLink, the City of Vancouver, and the City of Surrey, is more than just creating much-needed transportation infrastructure,” said MoveUP President David Black. “Access to affordable, public transportation is a critical need for families and working people, especially those who commute long distances on a regular basis.